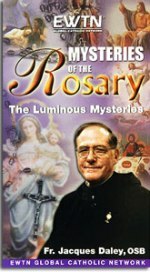 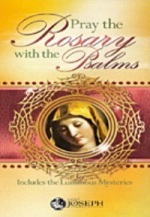 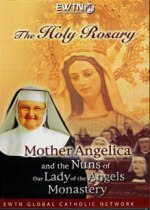 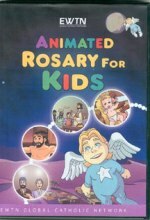 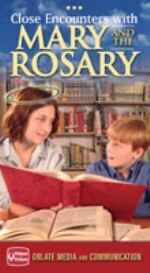 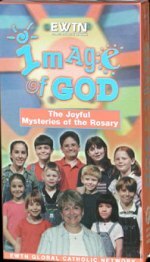 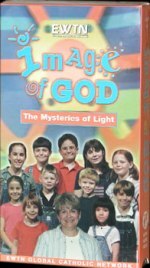 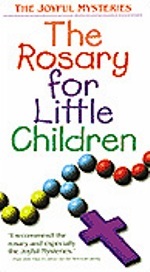 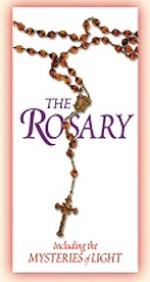 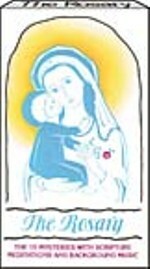 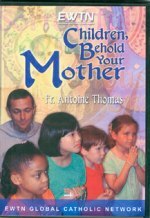 Rosary DVDs and Videos are a great way to become familiar with and pray the Rosary! 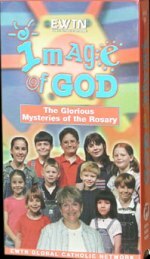 Many excellent ones are available, as shown below. 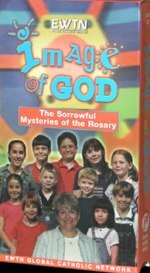 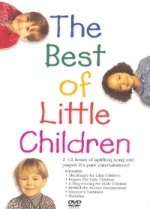 They are all listed in alphabetical order.